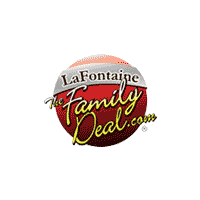 Chrysler, Dodge, Jeep, Ram Parts Specials | LaFontaine CDJR of Clinton " "
Must be in stock. Not valid on prior purchases. Must present coupon at time of write up. 10% off Beam Wiper Blades. Not valid on prior purchases. Must present coupon at time of purchase. 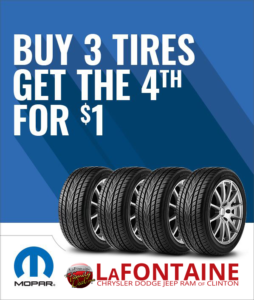 Valid only at LaFontaine CDJR of Clinton.